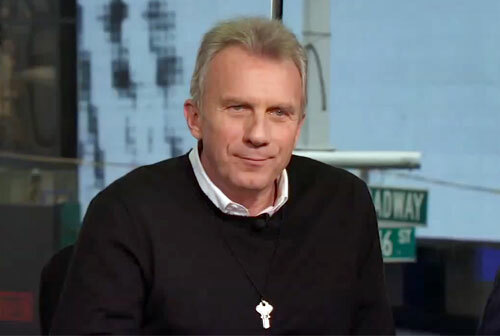 GARDEN CITY, N.Y. — Former San Francisco 49ers quarterback, Joe Montana, is scheduled to appear on Saturday June 18, 2016 to meet and greet fans where he will sign autographs and memorabilia at The “Perfect Show” autograph signing event. Joe Montana will be there from 2:00 pm to 3:30 pm and the event will take place at Adelphi University, 1 South Ave., Garden City, NY 11530. For more information, click here. Joe Montana started his NFL career in 1979 with San Francisco, where he played for the next 14 seasons. While a member of the 49ers, Montana started and won four Super Bowls and was the first player ever to have been named Super Bowl Most Valuable Player three times. He also holds Super Bowl career records for most passes without an interception (122 in 4 games) and the all-time highest quarterback rating of 127.8. Montana was elected to the Pro Football Hall of Fame in 2000, his first year of eligibility. Sports Speakers 360 is a booking agent for pro athletes. If you would like to book Joe Montana for a speaking engagement, appearance or endorsement, contact a Joe Montana booking agent for fees at 1.855.303.5450.